Pharmsaver launches new GPO Program! Over the past year, Pharmsaver has been actively building the Pharmsaver Group Purchasing Organization (GPO) program as a new tool for our users. The GPO offers Pharmsaver users with manufacturer-direct pricing on a wide range of popular pharmaceutical products with a guarantee that the specific NDC purchased will be available for the foreseeable future. 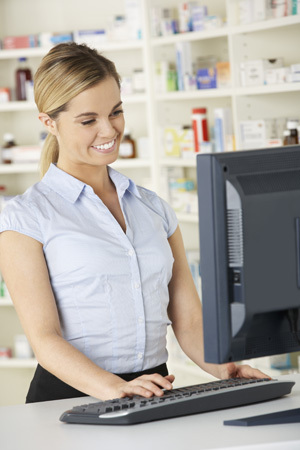 The GPO looks to create a space where our members can expect the same competitive pricing that they have come to expect from Pharmsaver but with the added bonus that we can ensure consistency on these fast moving items, which simplifies the pharmacy workflow in spaces that employ robotics, formularies, or even if they have very particular patients. 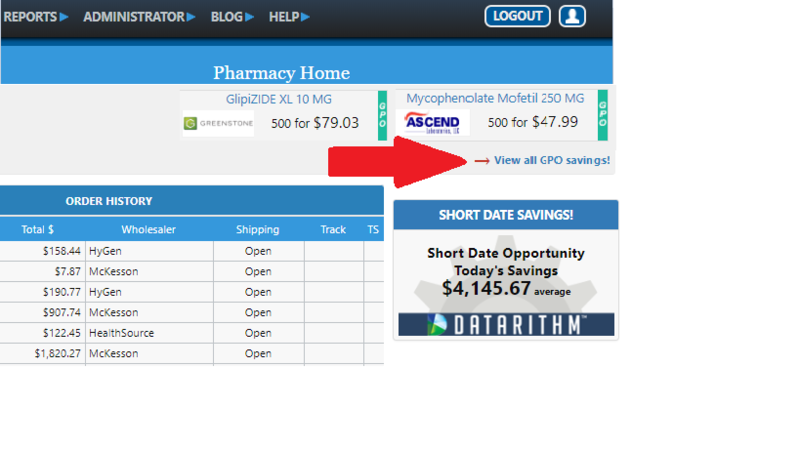 Accessing the complete list of GPO items is easy- just click on the link in the upper right hand corner of your Pharmsaver homepage. Check back often as our list is always growing! Additionally, GPO items are highlighted in blue on the order screen, so that it is always easy to identify which items are part of our program. We encourage you to check out this developing feature on our site. We are confident that it will prove to be a useful tool for pharmaceutical purchasers across all class of trade. Sign up today to take full advantage of all the benefits of using PharmSaver!